On this Veteran’s Day, we at Shook & Stone would like to take a moment to honor the faithful and brave service our country’s men and women have rendered to protect our freedom. Their sacrifices have made our lives safer and better in so many ways. Our sincere appreciation for our country’s veterans has led us to include veteran’s disability affairs among our areas of focus. We have worked with countless veterans over the years who have required assistance after returning to civilian life with a serious injury or condition sustained during their service. If you or a loved one needs to file for veteran’s disability benefits, our firm can help you with the entire process. 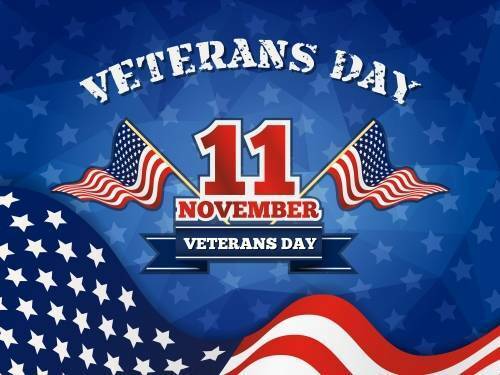 At Shook & Stone, we fully support our nation’s veterans – on Veterans Day, and every day of the year! Why File for Veterans Disability Benefits? The U.S. Department of Veterans Affairs (VA) provides disability benefits to veterans and service members who are suffering from disabilities sustained during military service. These benefits are granted in order to help veterans make a smooth transition back into civilian life. Our Las Vegas disability attorneys are passionate about advocating for veterans and helping them obtain the benefits they need. For many veterans, disability benefits can make a drastic difference to their overall well-being and financial situation. Need More Information? Contact Our Las Vegas Veterans Disability Lawyers. The process behind obtaining veteran’s disability benefits can be complex and confusing. With our skilled guidance, the process can be less overwhelming. We would be happy to provide you with the information you need to begin filing for veteran’s disability benefits in Las Vegas. We will make sure your paperwork is completed properly in order to decrease the likelihood that it will be denied or delayed.